i love physical therapy: Is it time to put electrophysical agents back in the physical therapy toolbox? Is it time to put electrophysical agents back in the physical therapy toolbox? It’s time to smash the myths about electrophysical agents (EPAs) and put them back in the physical therapy toolbox where they belong. That will be the message from one of the profession’s leading names in EPA research, in an agenda-setting session at the WCPT Congress in May. 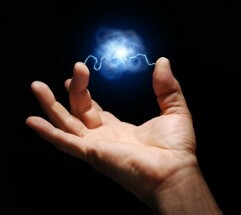 Here is also another beatiful website on electrotherapy.